Vehicle cameras improve safety and are proven to deliver a strong return on investment. This buyer’s guide from Trakm8, owner of the RoadHawk brand of cameras, offers advice on choosing the best technology for your fleet. Dashboard cameras – also known as dash cams – are a proven method of protecting your company from ‘crash for cash’ fraud; and of instantly proving liability in the case of a road traffic incident. RoadHawk customers have seen their at- fault accident rates fall by as much as 20%. In fact, dash cams are so successful at reducing accident rates that many insurers are now offering discounts of up to 10% on insurance premiums for companies that install dash cams. ?Installation options – Most dash cams are plug-n-play devices that can be installed in less than five minutes. However, a good supplier will also offer you a hard-wired solution and professional onsite installation. Scalable HD footage – High-quality images in 720p-1080p ensure key data is captured, such as vehicle registration plates. G-Force sensor – When the G-Force sensor detects an impact, such as a collision or a harsh braking event, it will trigger the camera to record an ‘event file’ on its SD card. It safely stores this file so that the camera’s loop recording functionality doesn’t overwrite it. G- Force and vehicle speed data can help to provide a clearer picture of the cause of a crash. Time-stamped footage – Footage must be time and date-stamped for it to be submitted as evidence to the police or your insurer. Tamper-proof box – If you are worried about drivers tampering with the camera or its memory card, look for a supplier who can provide locking boxes around the cameras as an optional extra. Telematics trigger – If you do not wish to depend on drivers telling you when events have occurred, ensure that your camera can be linked to your telematics device. This will trigger an automatic email alert whenever an event takes place. ?Required recording times – An 8GB SD card may be sufficient for an average car driver; but a busy motor factor van is going to be creating much larger volumes of recordings. Ensure the camera can accommodate a decent memory card. ?Compliance – Ensure your camera comes with a vehicle sticker to ensure other motorists are aware you might be recording them. ?Aftersales support – Can you call on UK-based product support, and what level of warranty do you get? Increasingly, transport managers want a one-stop shop solution, rather than multiple web portals with various login and password details to remember. 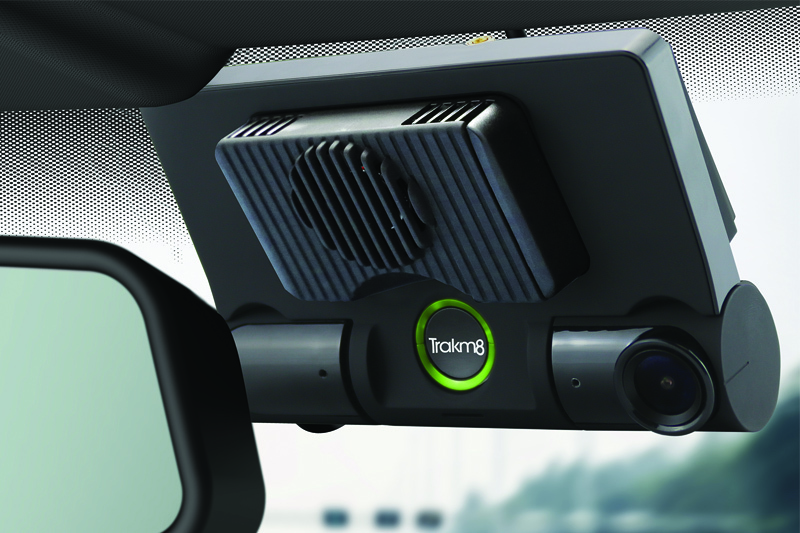 Some companies, like Trakm8, are already leading the way with integrated telematics cameras that combine vehicle tracking and a powerful camera in one compact device. The best telematics cameras will also offer additional integration capabilities for related technologies, such as driver behaviour scoring, route optimisation, fleet scheduling, and even ADAS features. They utilise the mobile phone network, so look for a camera that has 4G functionality. Dash cams also represent an additional revenue opportunity for automotive aftermarket specialists. For example, Euro Car Parts installed RoadHawk dash cams in its delivery vans and was so impressed with them that it added them as a product line for its own customers. 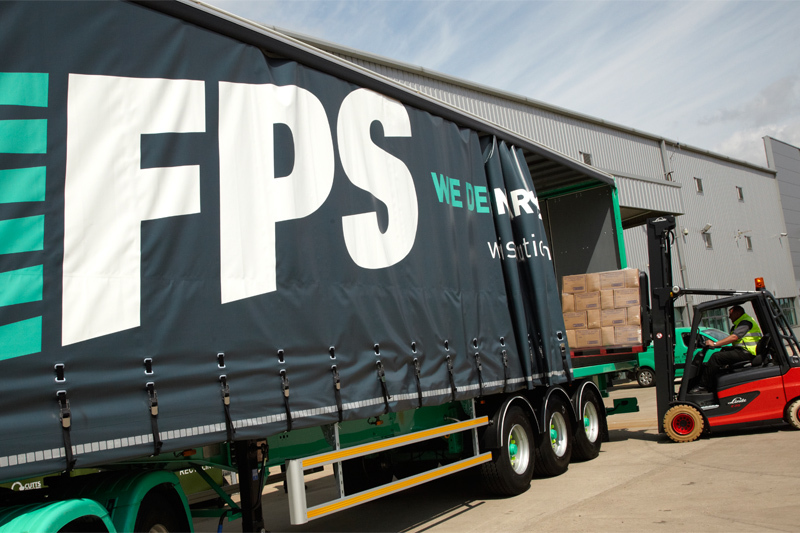 Based in Stratford-upon-Avon, FPS is a leading distributor to the automotive aftermarket and leisure industry. The company has 23 sites, supported by a distribution centre in Sheffield, and over 1,100 employees. FPS has a mixed fleet of around 450 vehicles, including more than 300 vans, over 100 cars and some HGVs. 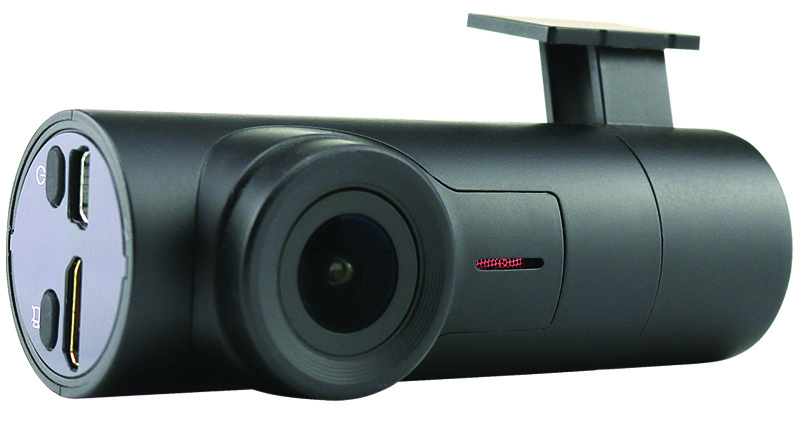 Several years ago, it fitted Trakm8 RoadHawk forward-facing dash cams to all of its commercial vehicles. Fleet Manager Stuart Collett said, “We bought the cameras five years ago and we saw a return on investment within the first year. Our insurance claims came down significantly and we’ve managed to keep them low. The company chose cameras that record on an SD card, which is only removed to retrieve data if there is an incident. This meant that the RoadHawk dash cams represented a one-off capital outlay with no ongoing service or monthly costs. “The RoadHawks give us several benefits. It speeds up first notification of loss, it disproves fraudulent claims and it also saves you money on those claims which would have gone fifty-fifty had you not had footage to exonerate your driver,” added Stuart. To find out more about vehicle cameras, or if you are interested in becoming a reseller of RoadHawk cameras, click here.